I can’t believe it’s award season already! Eric and I love movies, but we never get to go out and see them! In fact it’s rare that we get the chance to rent a movie when it comes out on video. 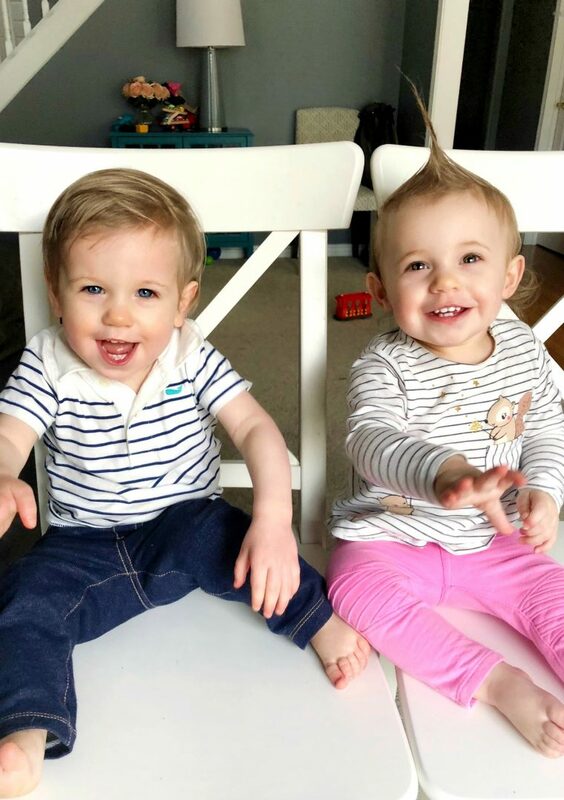 We may be out of the loop, because Gwendolyn and Lawson keep us so busy, but they are a lot of fun and it’s so great to watch them grow before our eyes. They are A LOT, though. Every once in awhile we need a date night, but it is getting harder and harder to go out for some alone time. 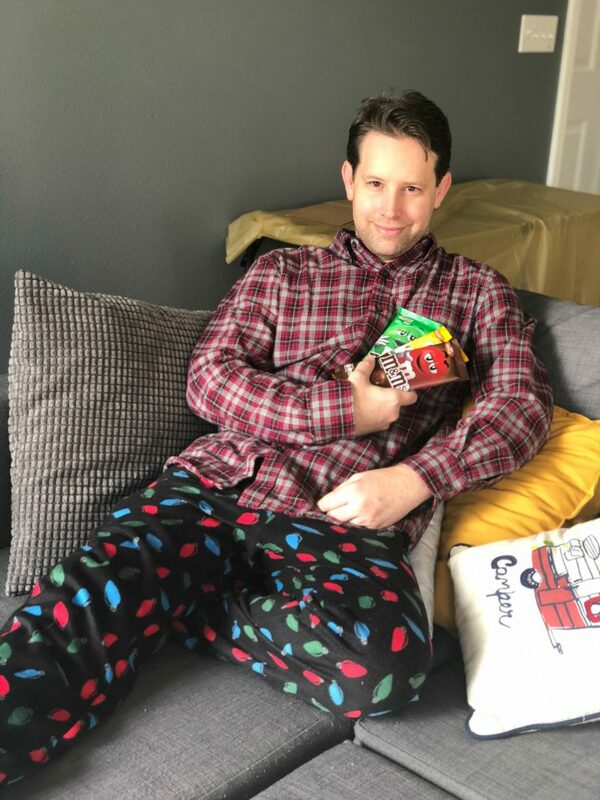 That’s why Eric picked up some M&M’S® Chocolate Bars the last time he went to Walmart, so we can enjoy them and have a movie date night at home when the kids are asleep. Eric has always wanted a home theater sound system, and I surprised him with one for Christmas. 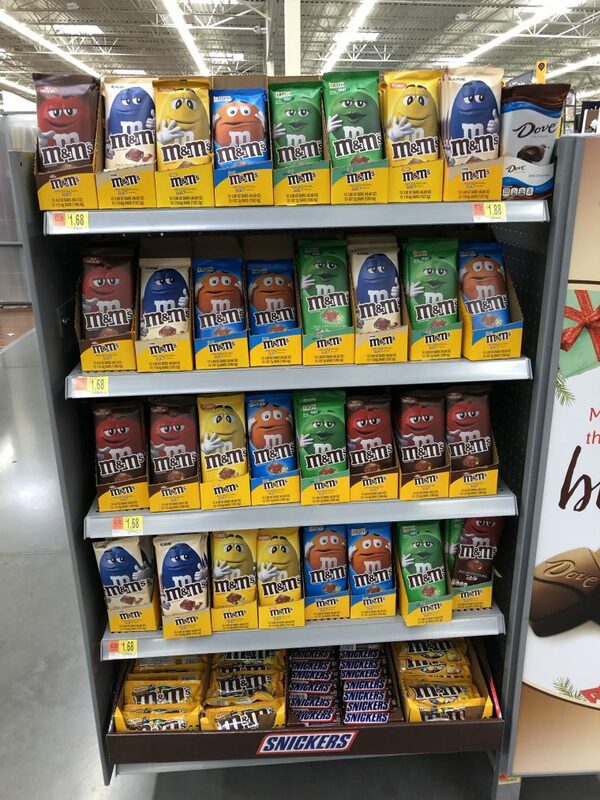 We’ve been looking for a chance to try it out, so when the M&M’S Chocolate Bars appeared in a Walmart display, it all began to come together. 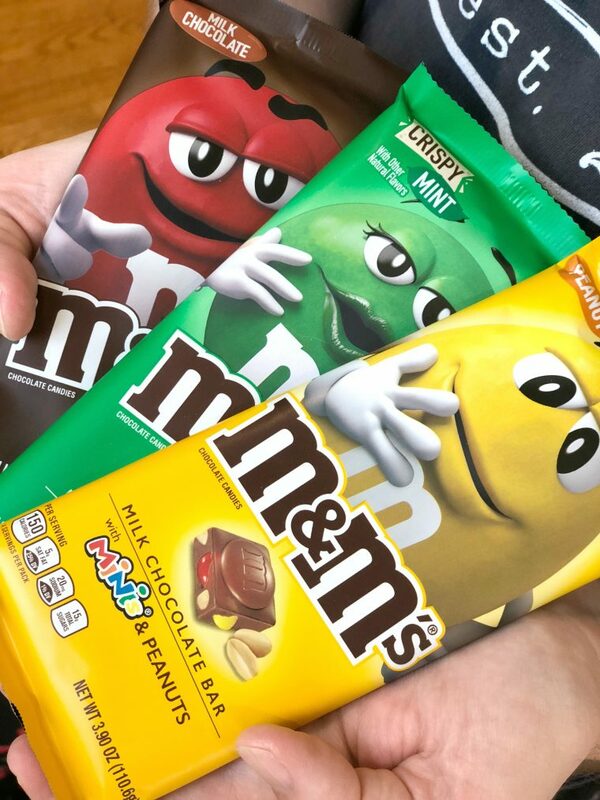 They combine the best of M&M’S and a chocolate bar and the size and segmentation makes them super shareable. We decided to make time and have a movie date night for just the two of us. 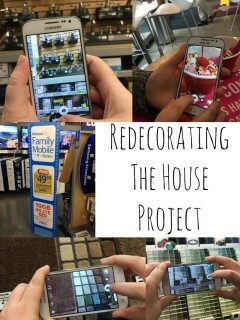 Eric hadn’t even had time to set up his sound system yet, because we are honestly always working either as parents or bloggers. 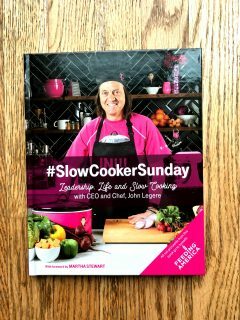 We have to schedule the smallest tasks into our day just to make sure they get done. 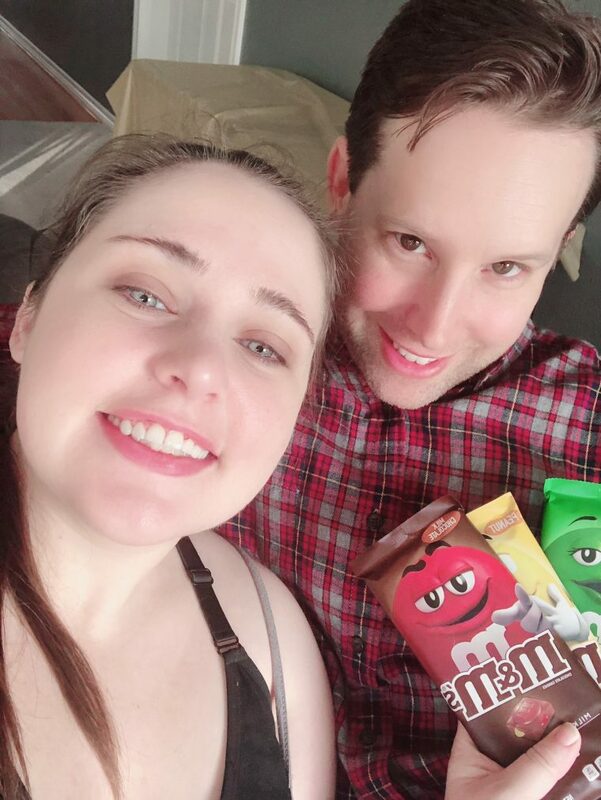 Eric picked up the M&M’S Chocolate Bars so far in advance, we ended up snacking on them daily, before we had a chance to have our date night. He had to go back and get more! We finally decided to use nap time to get everything hooked up. It was like a sneaky plan that we were getting away with. So, covert! When we woke the kids it was business as usual. They didn’t suspect a thing. We did all the usual giggles and crying, whining, and squealing… It’s a very eventful few hours as we play and make dinner, brush teeth and get them prepped for bed. Usually, when the kids go down for the night, we just clean up and decompress for about an hour before going to bed. Tonight, we threw caution to the wind and had our Movie Date night! 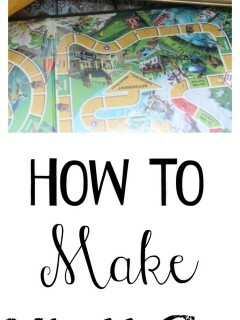 Use remaining nap time to work and wait until the twin’s bed time to move on to step 4. Prep the couch with adequate pillows and bring out the M&M’S Candy Bars and pop popcorn in the microwave (You can break apart the bars and put them in the popcorn, after it cools, if you like). Go here for more inspiration. We settled in and began the movie with our concessions in hand– popcorn and a few of the 5 varieties of the M&M’S Chocolate Bars. 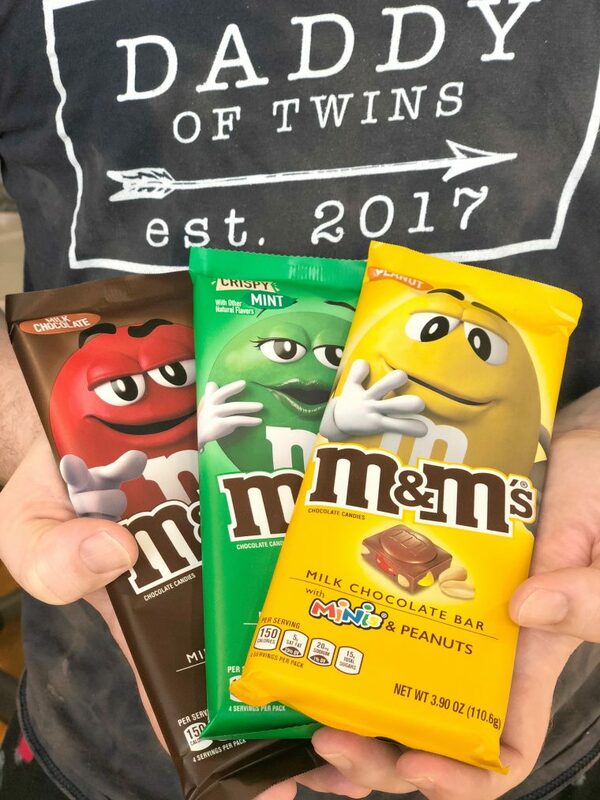 We went more traditional with milk chocolate, peanut and crispy (Eric’s favorite) – make sure to check out the link 😉 . 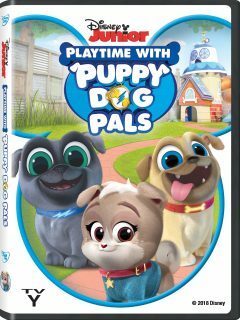 It really enhanced the experience to pull all of these elements together, with the improved sound quality and stackable treats! 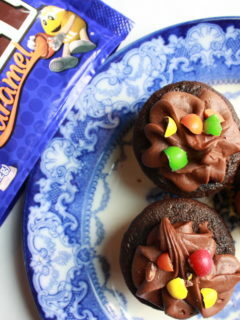 The chocolate bars are all made with M&M’S minis. 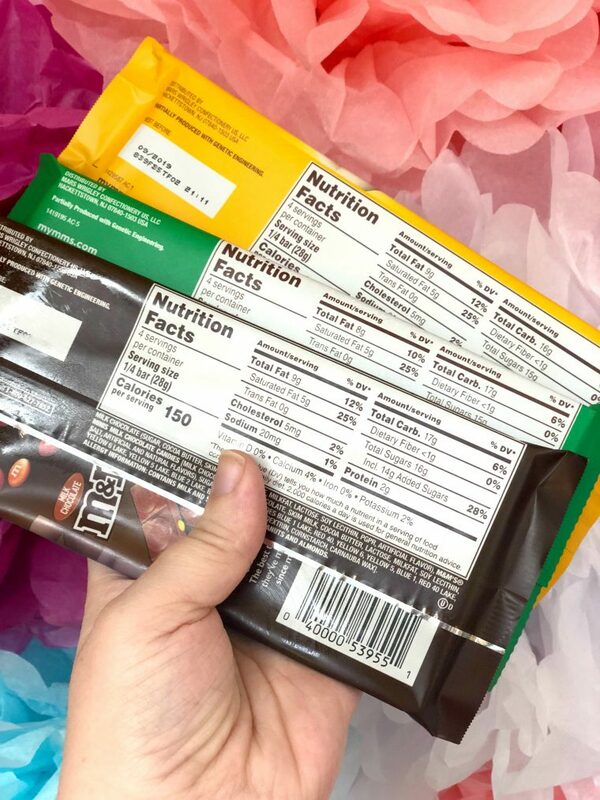 The peanut variety also includes peanuts and the crispy includes crisp rice in the chocolate bar. We enjoyed these candy bars a lot. We loved the size and share ability. They are perfect for Valentine’s Day, either as a date night, or just as a gift. Walmart is going to be hosting demos of the candy in select locations January 31, through February 2. Stop by for a sample as soon as you get a chance and let me know what your experience was!